Sometimes a quick joke hides a heavy heart. Sadly, there have been several notable comedian suicides that have shocked the world. Many of these comedians who killed themselves did so after suffering from depression for many years. The unexpected deaths of these notable stand ups have led to increased awareness of the seriousness of mental illness, at a terrible price. Who are some of the famous comedians who committed suicide? 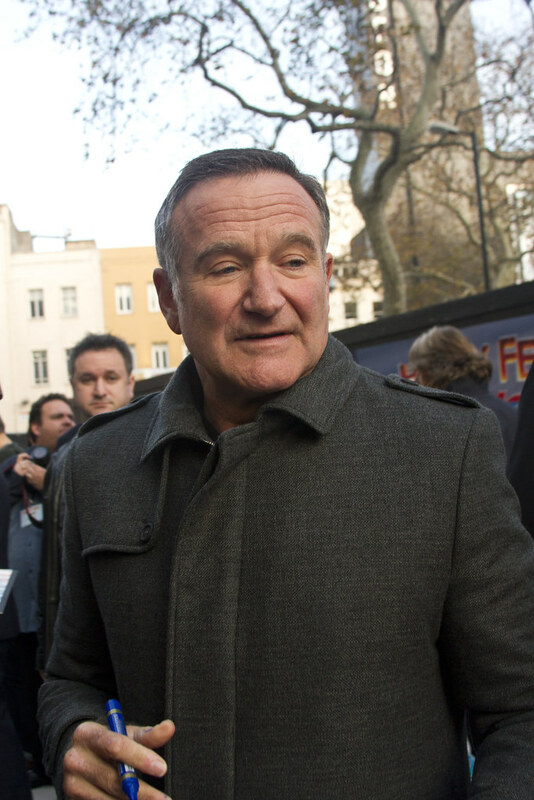 In 2014, Robin Williams committed suicide by hanging at the age of 63. The comedian had suffered from depression throughout much of his adult life. In 1977, at the age of 22, Freddie Prinze committed suicide by shooting himself in the head. He had had a history of depression, and was going through a divorce at the time of his death. Other famous comics who committed suicide include Tony Hancock, Richard Jeni, and Max Linder. Are you surprised that so many comic actors have committed suicide? Take a look at this list and get in on the conversation in the comments section. On February 22, 2019, Brody Stevens took his life by apparent hanging. The comedian and actor had been taking care of his mother in Palm Springs, California, and had stopped taking the medication he had been prescribed for depression. In 2014, Robin Williams committed suicide by hanging at the age of 63. The comedian had suffered from depression throughout much of his adult life. Freddie Prinze committed suicide by shooting himself in the head in 1977. He was 22. The comedian had a history of depression, and was going through a divorce at the time of his death. His son, Freddie Prinze, Jr., was less than a year old. In 2005, Charles Rocket (born Charles Adams Claverie) committed suicide by slitting his throat at the age of 56.